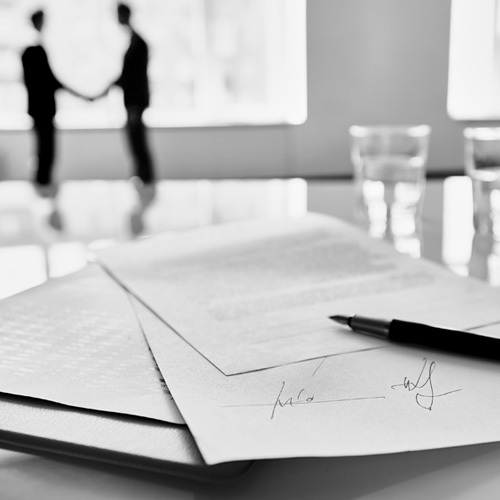 Getting the best possible settlement agreement for you. 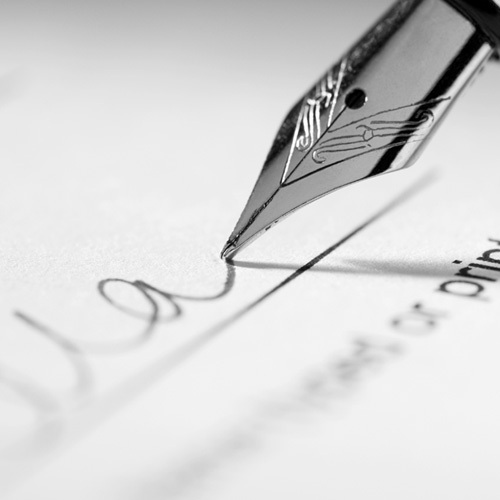 Legal advice in plain english, negotiating to get the best settlement for you. 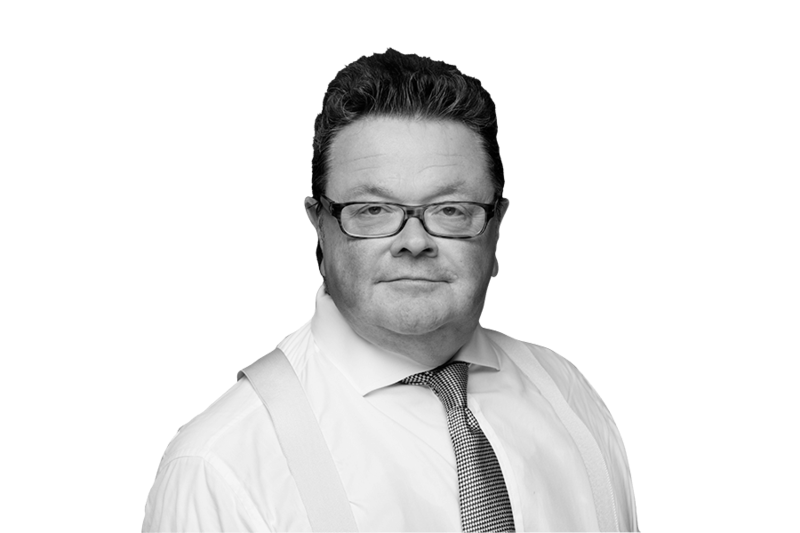 Employment Tribunals are stressful, time-consuming and costly. 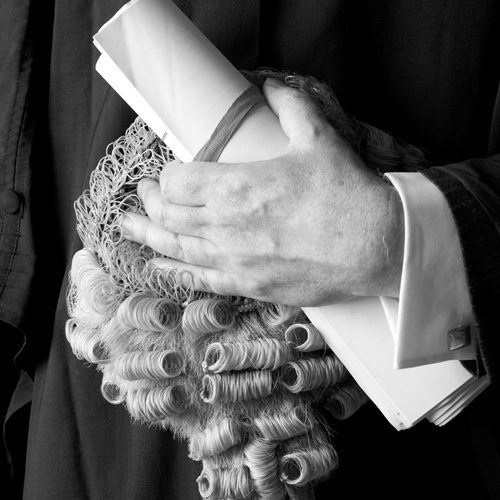 Instructing a barrister directly can save you up to 50% on legal costs.